Another Huge Crowd at Motorfest. Near perfect weather, and some big name Cars and Drivers ensured the seventh annual Lardner Park Motorfest was a great success. Feedback from competitors and spectators has been hugely positive as shown by the comments on the Lardner Park Motorfest Facebook page and from comments made by attendees to the organisers. Lardner Park provides a beautiful setting for all events and for Motorfest it is no different. We are lucky to have such a venue in our area and to have access to use it. 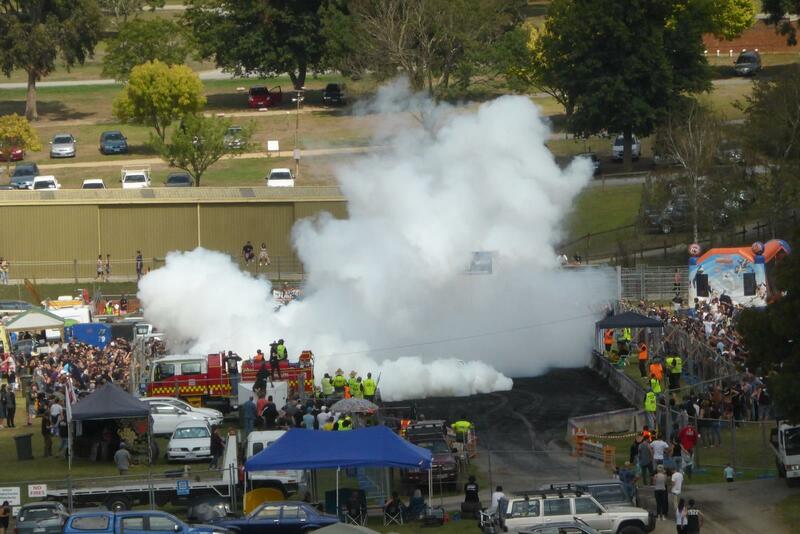 Senator Ricky Muir from the Motoring Enthusiasts Party was a special guest and was treated to a burnout in the passenger seat of John Pilla of Powerhouse Engines ute “Ruthless”. Senator Muir stayed on to present the Prizes at the end of the event. 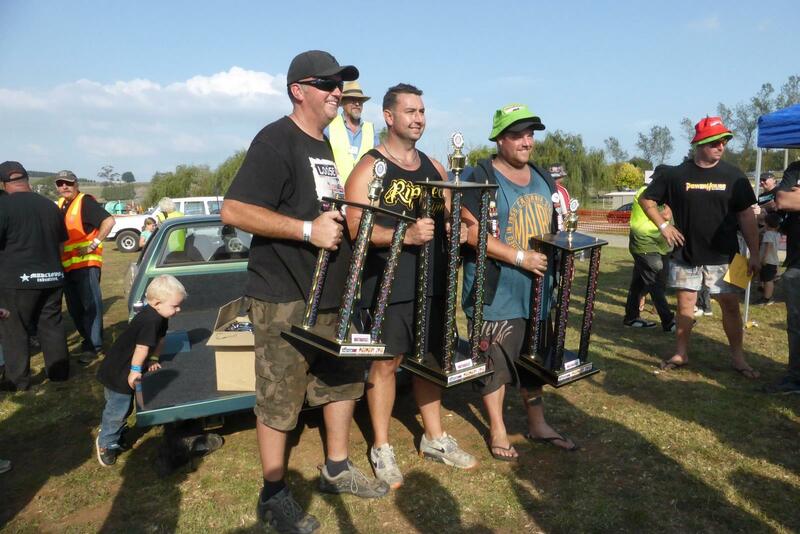 Just on 80 Competitors competed for the $18000 in prize money with the overall Burnout winner being Ross Heasley in his Warragul built HQ Monaro “MRBADQ”. There was also a Show’n Shine event on both days and this attracted the usual fascinating collection of Cars. 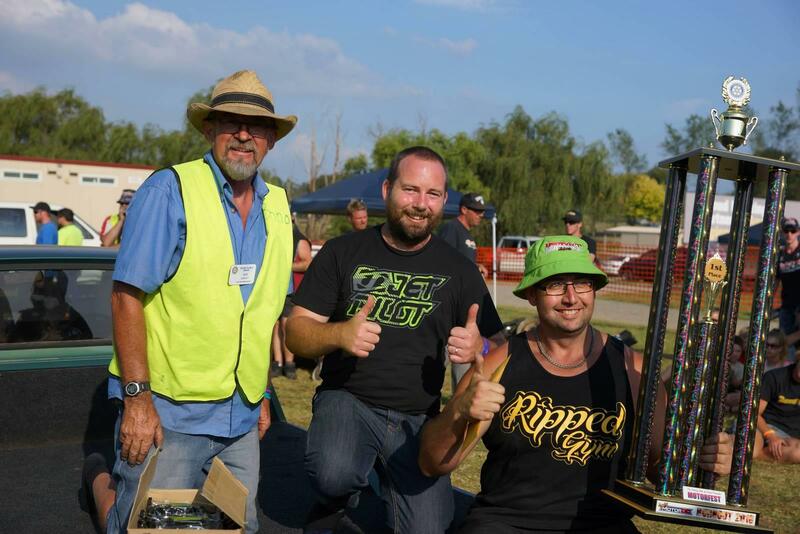 The organisers from the Rotary Club of Drouin and the Gippsland Tuff Streeters Car Club were rapt with the continuing high level of support from spectators and competitors. The event is run entirely by volunteers and approximately 170 people gave up their time to help over the two days of the event. All profits made from the event are disbursed to a range of Rotary supported organisations such as Centenary House in Traralgon, Habitat for Humanity, support for eradication of the diseases polio and malaria, The Ice Meltdown Project, and many other worthwhile causes.